Today I want to review the Neewer ND/PL (Neutral Density and Polarizing) filters for the DJI Mavic air drone. Those are necessary to lower the shutter speed and to increase the contrast which results in more cinematic videos. This makes the difference between amateur-looking and professional videos. The Neewer filters cost just around 20 Euros. 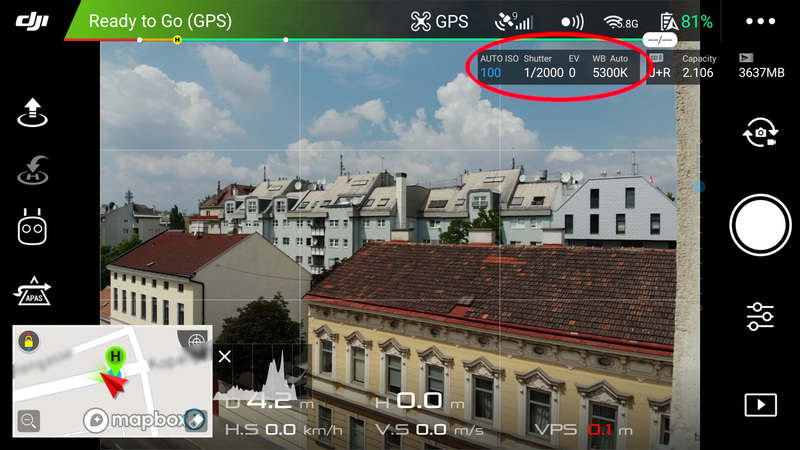 More expensive filters cost well over 100 Euros (PolarPro cinema filters). Read on to see what results I got. Why use ND filters with a drone? ND filters act like sunglasses and reduce the amount of light coming into the lens. The Mavic Air has a fixed aperture of 2.8. In daylight this results in very high shutter speeds. Using an ND filter the shutter speed can be lowered which results in motion blur and a more desirable cinematic video. The goal is to achieve a shutter speed that is double the frame rate (180 degree rule). So for 30 fps the shutter speed should be 1/60 of a second. A word of warning though: If you want to snap pictures while flying in addition to making a video a blurred image (the result of motion blur) is usually not desired. Maybe you also want to grab a still from the 4k video. So I think it is best to find a compromise for both photos and videos, or just make a video and fly again without ND filter to snap pictures. The set from Neewer comes with an nd4, nd8 and nd16 filter. For bright sunlight an nd32 filter might be necessary, but as stated this would pose a problem for making pictures so I think an nd16 is a good compromise. 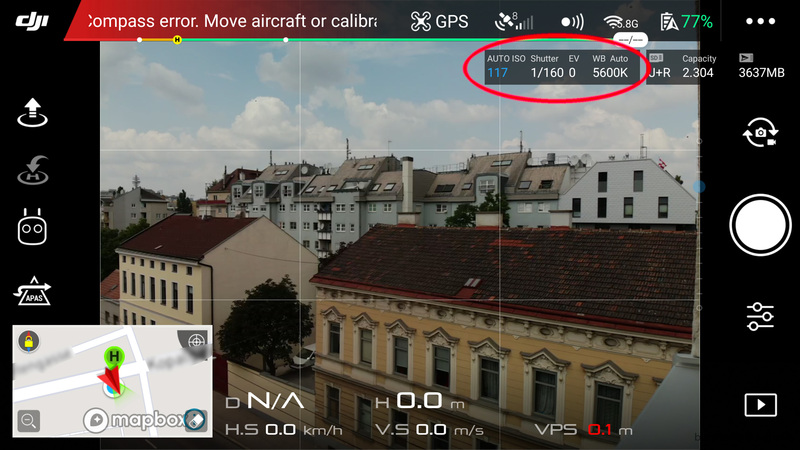 Why use polarizing filters with a drone? 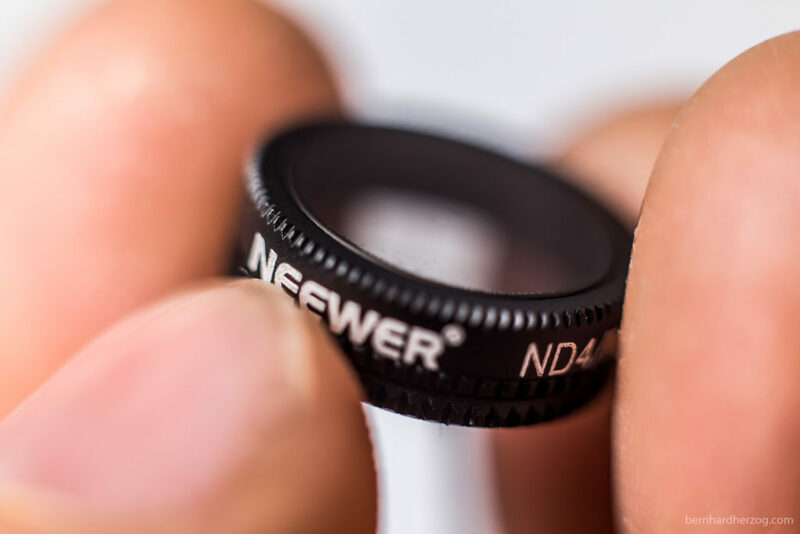 The Neewer filter is both an ND and a polarizing filter. Polarizing filters reduce reflections on shiny objects and increase contrast and color saturation, much like polarizing sunglasses do. They only work at ca. 90 degrees from the sun, so using a polarizing filter against the sun will not have much of an effect (except for introducing more lens flares because of the filter). Drones are often used to film water sports and using filters you can literally see through the water, the sky is more blue and trees are more green. The degree of this effect can be changed by turning the filter. 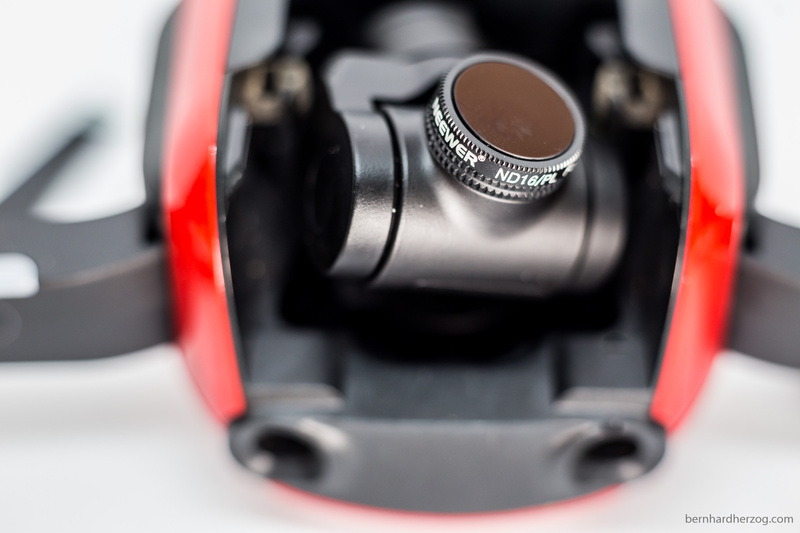 The gimbal comes from the factory with a ring that is screwed onto the gimbal. You have to begin by unscrewing this ring. This can be a little bit tricky the first time so it is best to do it at home. 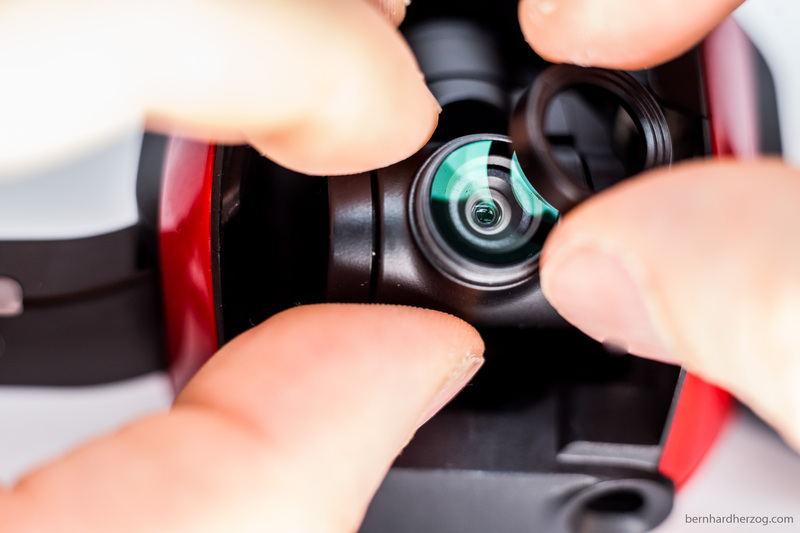 Put the drone upside down on a table, hold the gimbal with two fingers so it cannot move and turn the ring counter-clockwise. Now you can screw on the Neewer filter. Note that the filter can be turned to change the polarization, so don’t be surprised that the front part of the filter is rotating. To change the polarizing effect rotate the front of the filter until you see the desired effect (more or less contrast) on the remote controller screen. Usually ND filters introduce a slight color cast on the footage. This is also the case with the Neewer filters. The color cast can be removed in post (to a certain degree). For the picture in the middle I turned the filter to minimize the polarizing effect. The last picture has a more pronounced effect. The filter indeed changes the color to be more warm. The sky is very blue and the clouds have more contrast on the last picture, esp. on the right side. This is because the light comes from the left and according to the 90 degree rule the polarizing effect is the strongest on the right side. Turning the ND4 filter to increase polarization. Maybe next time it would be interesting to set white balance and ISO manually so that the drone does not compensate for the filters. Concerning the sharpness I want to compare no filter with the ND8 filter. I have to be careful with this comparison because the drone changed the ISO. To me it seems without the filter the picture is ever so slightly sharper but maybe this is just because of the reflections giving more definition to the objects. The filter is made of multicoated glass. This could mean that it is more resistant to scratches but I would be careful nevertheless. Esp. because it is so small it is very easy to get a fingerprint on the glass when mounting it. The drone swirls up a lot of dust when starting or landing so I use a rocket air blower to remove it. For removing fingerprints I use a lens cloth, maybe with a little bit of lens cleaning liquid or an optical cleaning towel from the supermarket. The Neewer Filter Set für DJI Mavic Air (ND4/PL, ND8/PL, ND16/PL) is an excellent value. The filters introduce a color cast but I think it is possible to remove it to some degree in post. 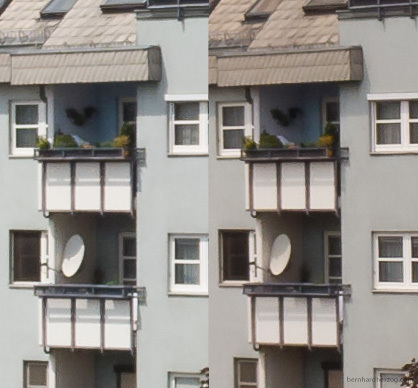 The sharpness with and without filter is more or less the same. The filter comes in a square box. This box could have been smaller (seems to be a standard box for bigger filters) but the lenses are well protected. 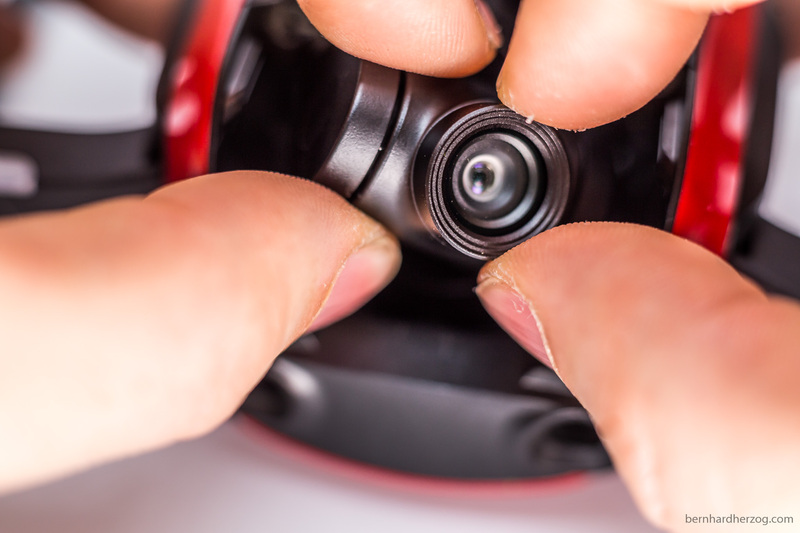 The filter can be left on the gimbal when putting on the protection. Because I shoot a lot of water sports the filters will be valuable for removing that white cast from surfaces that I have experienced a lot in the past. *Buying from the links above will give me a small kickback at no additional costs for you. THANK YOU! You can say me the real weight of each neewer filter?? 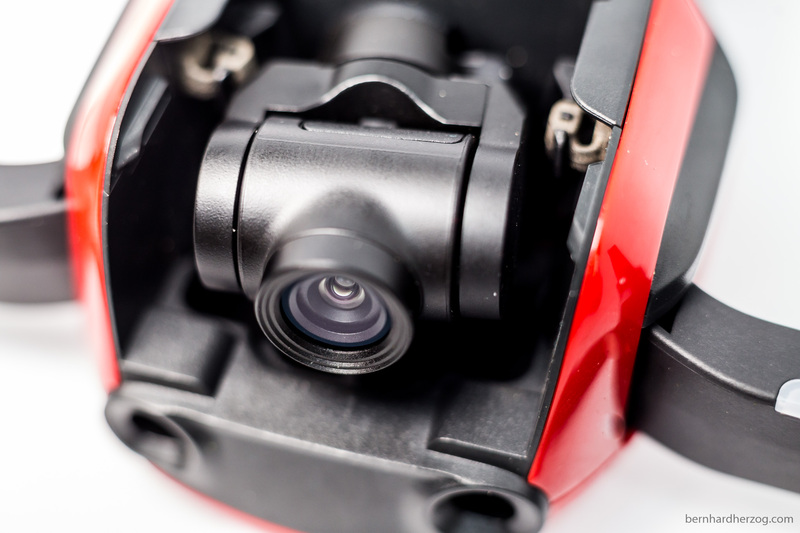 You hace problem with initial calibration of gimbal? so no problem with initial calibration!